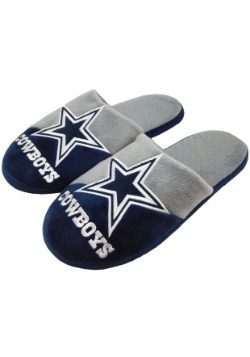 You're a big time Dallas Cowboys fan. That much we're sure of! But. Are you going the extra mile? You know, really going all out as a fan. No, we're not talking about yelling extra loud at the game. Nothing wrong with that. 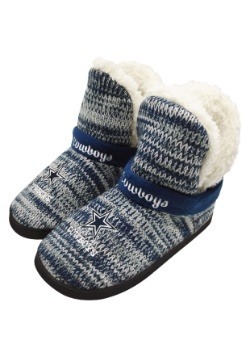 But we're thinking the best way to up your super fan status is by adding plenty of Dallas Cowboys swag to your home. 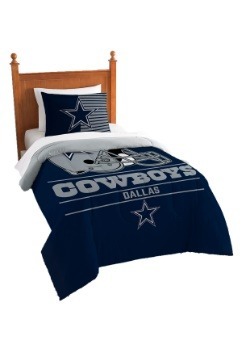 That's right, you need some NFL Decor! 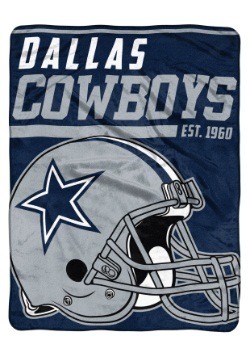 Start right in your living room or den when you add this Dallas Cowboys Team Logo Sequin Pillow. This pillow has authentic Cowboys style, and it's finished in sequins, so it's rather quite glamorous, too! Really, it's the perfect way to decorate for game day. Or, if you fan style is strong like ours, you'll want to keep it out 365 days a year! 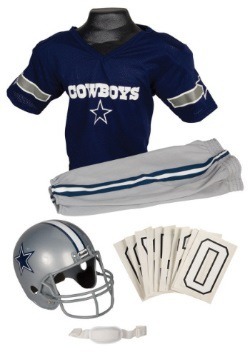 NFL officially licensed, this Dallas Cowboys Team Logo Sequin Pillow measure about 14 inches by 14 inches. 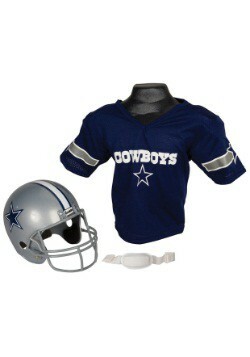 It's made with all-polyester fabric and fiberfill, and has one side fully decorated in reversible sequins. 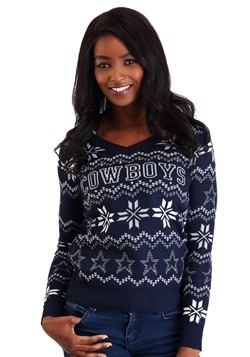 The sequins have a Cowboys logo in the center, smooth them one way for a blue background and smooth them the other way for a silver background! The alternate side is finished is soft gray velour, so it's just fine to flip it over and rest your head on, too.